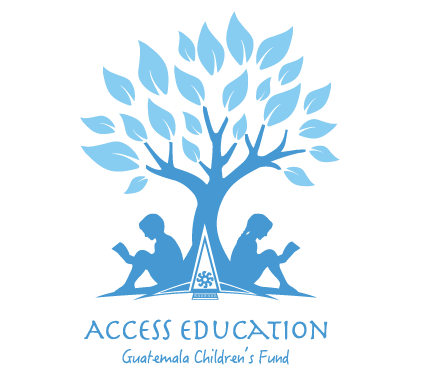 In 2016 the Director of the Básico (Middle School), Veronica Alvarado Jovél , implemented a dream that Access has had for quite some time. That dream is to engage, connect, and inspire the parents in the community of La Union. The Parents’ School is free and is attended two evenings per week and teaches literacy skills. Parents are very proud of their progress and we are very proud of them. Imagine a mother reading to her child in bed at night ----- for the very first time. 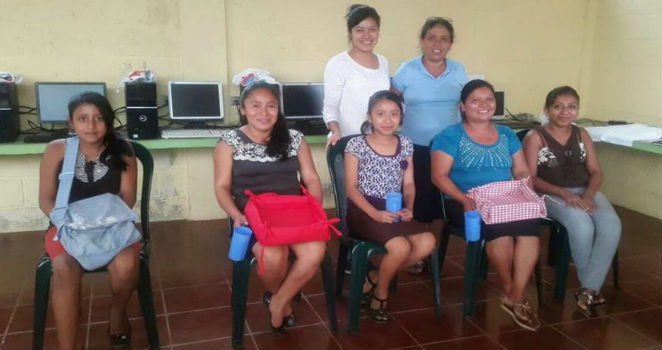 Our mission is to create schools in the area of Coatepeque, Quetzaltenago in the small villages that surround the larger city. While there are schools in operation in most towns, they are usually too small to accommodate more children.